Top posts of 2017 #6: How are we going to save Toronto’s heritage? 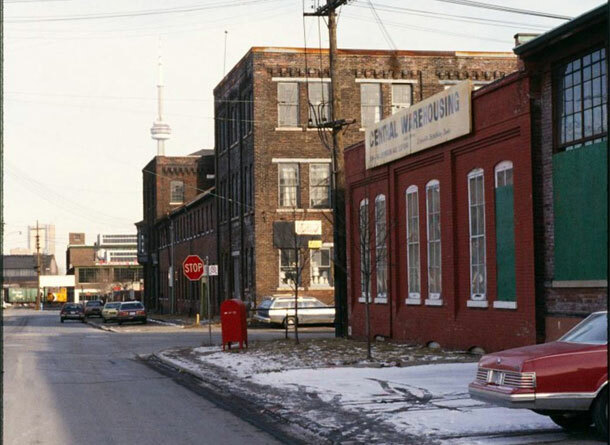 There have been several articles published recently about Toronto’s Heritage buildings, or rather the threat they are facing. One was about the January destruction of the 1907 Bank of Montreal building at Yonge and Eglinton but with a larger theme about the city’s approach to preserving heritage buildings. In this piece from Edward Keenan, he points out that there is often more red tape when it comes to taking down a sick tree than to get a building torn down that’s potentially warranting protection from a Toronto developer’s wrecking ball.